Address: 4 Broad Street, Ilfracombe, EX34 9EE. 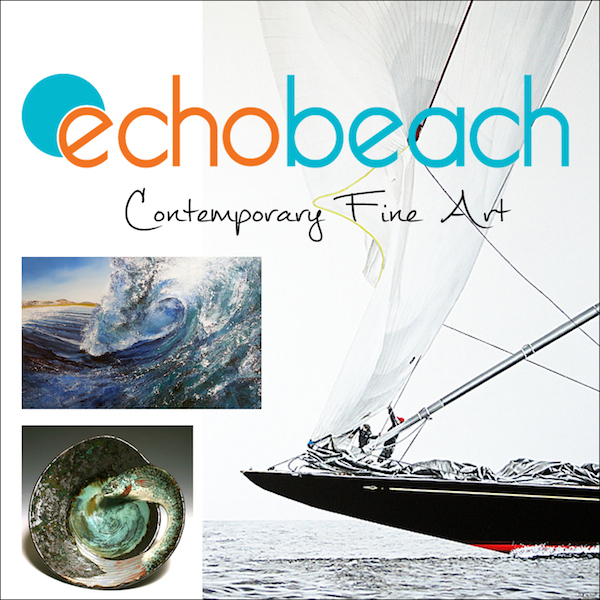 Echo Beach Gallery has quickly become a focal creative hub for showcasing artwork by North Devon’s emerging and established artists. Here you will find inspiring collections of ceramics and sculpture, original contemporary paintings from seascapes and marine to modern abstract styles. Love glass…we stock unique, colourful hand blown glassware and fused glass designs. So come and visit us, be inspired and get creative. For all enquiries and further information phone or visit the website.